Our office provides services to the entire family. 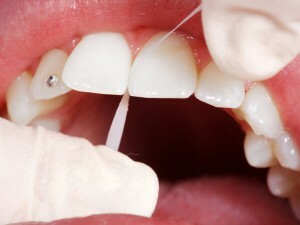 Tooth decay and gum disease are the major causes of tooth loss. 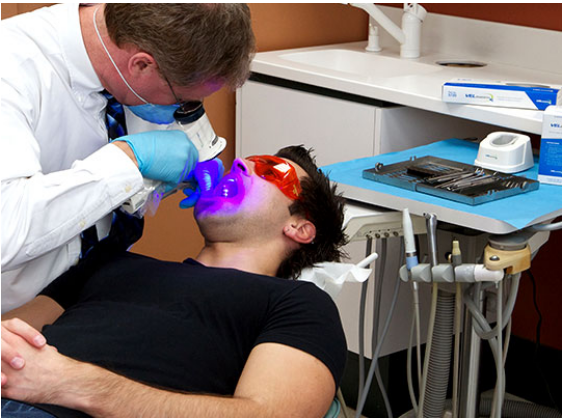 Tooth extractions and fillings typically can end by scheduling regular check-ups and dental hygiene appointments. Children benefit the most when starting early, so be sure to schedule your child’s dental hygiene visit and utilize the preventive dental services we provide. ster. While many symptoms are visible to the naked eye, including white lesions or other irregularities, there are also many signs that will not be noticeable to you. We utilize the latest technology, called the VELscope® System, which uses a special light to detect the presence of cancerous or precancerous cells. The screening is brief, pain free and only takes about 2 minutes to perform. We also take HD intraoral pictures using our Iris Digital-Doc camera upon your first visit to document any lesions or findings we see clinically. At the end of this appointment, you will have a more thorough understanding of the condition of your teeth and mouth, as well as treatment options available to you. Dental X-rays can be one of the most essential tools in diagnosing potential conditions involving your teeth, their roots, your jaw placement and the overall composition of your facial bones. X-rays can help your dentist determine the presence or degree of gum disease, cavities, abscesses and many abnormal growths, such as cysts and tumors. 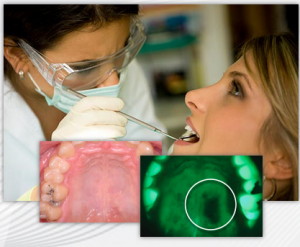 X-rays also can show the exact location of impacted teeth and teeth that have not yet fully developed. At our office, we utilize state-of-the-art digital X-rays, which can provide greater speed, comfort, safety, and efficacy than traditional methods that use film and require exposure to significantly higher levels of radiation. 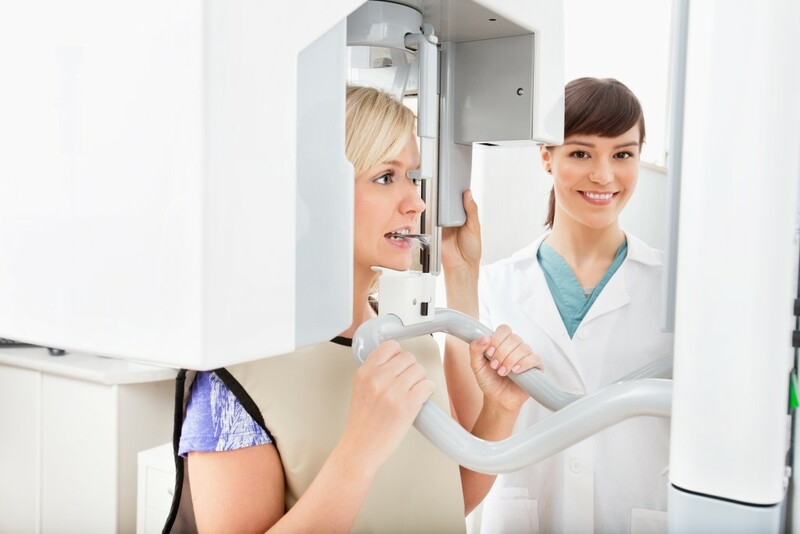 Dental x-rays are a valuable part of dental treatment because they can detect damage to teeth and gums not visible clinically during a routine checkup by the dentist. We are conservative with our approach with digital x-rays and only perform the minimal x-rays needed based on the individual needs of our patients. Our dental cleanings go above and beyond the standard experience, helping to ensure you receive the best possible care and to optimize your oral health. One of our experienced and friendly registered dental hygienist will provide a customized dental cleaning that offers more in-depth treatment than at-home brushing and flossing alone can provide. These cleanings are designed to help prevent plaque buildup, tooth decay, gum disease, and other serious risks that could potentially develop without regular care, and they can also provide additional protection for your teeth and gums until your next appointment. If, during your cleaning, our clinical team notices an area of concern, a follow-up treatment may be recommended to address the issue. 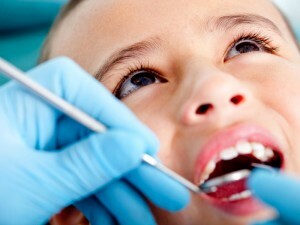 ion to identifying any issues, we also offer a range of treatments designed to protect the teeth and gums of children and help prevent the need for future restorative procedures.